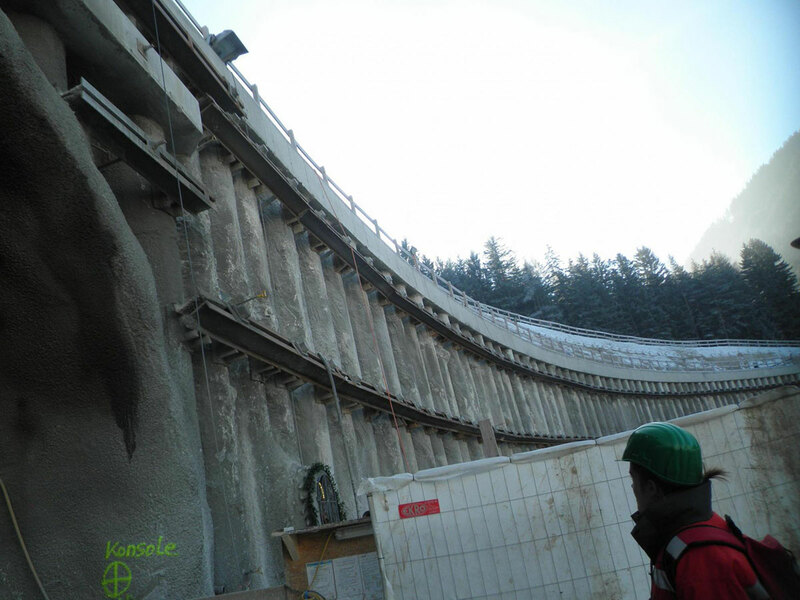 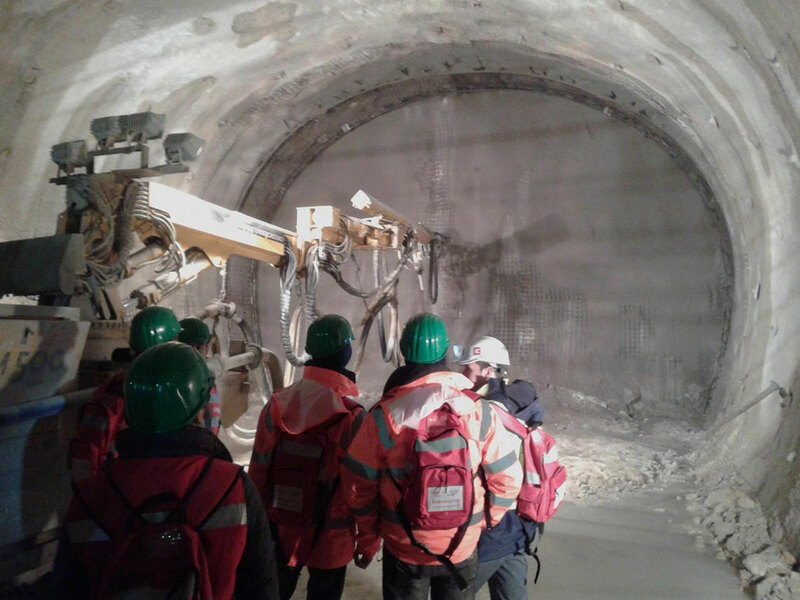 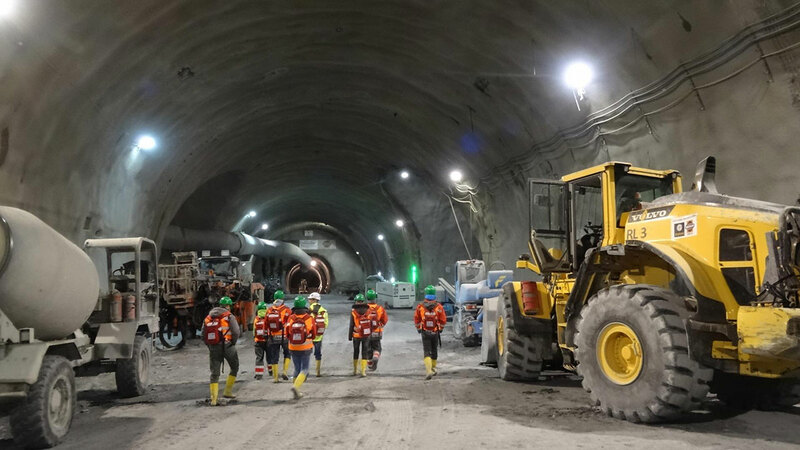 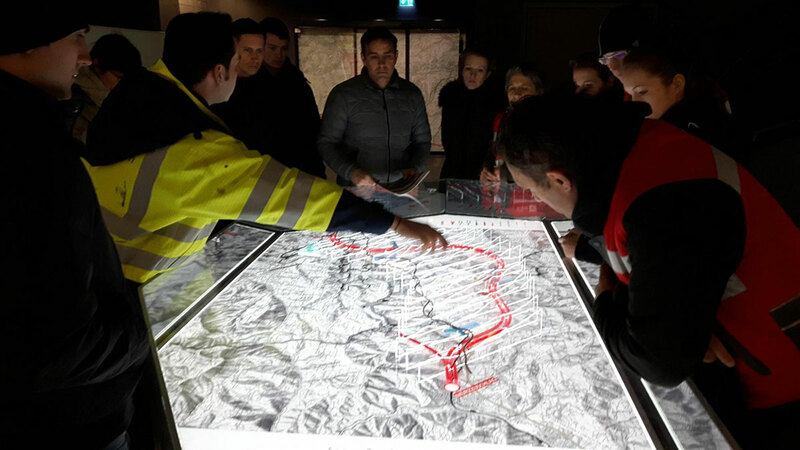 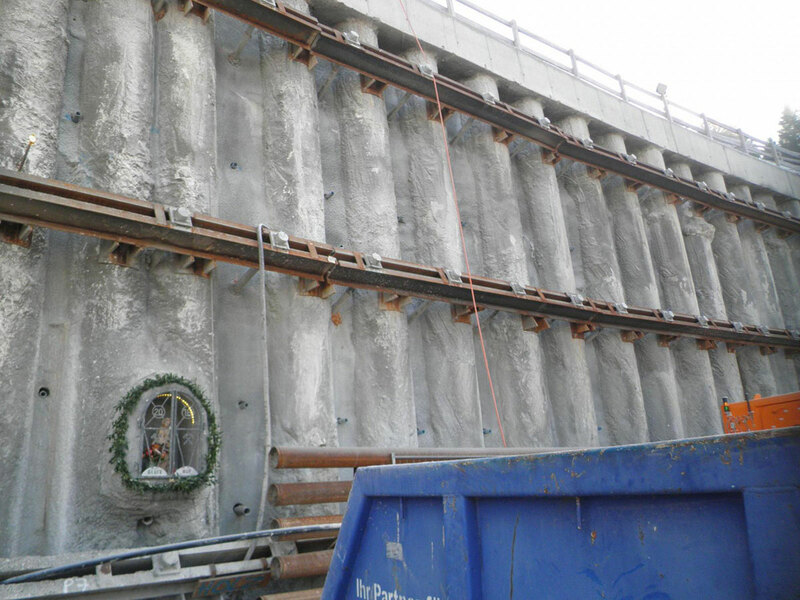 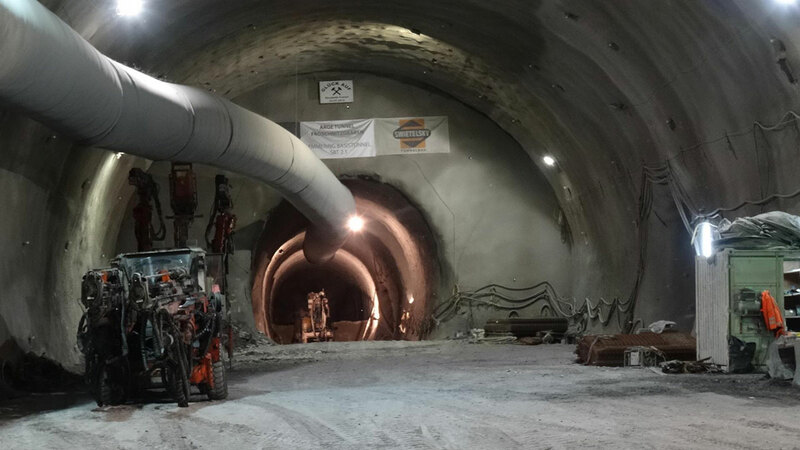 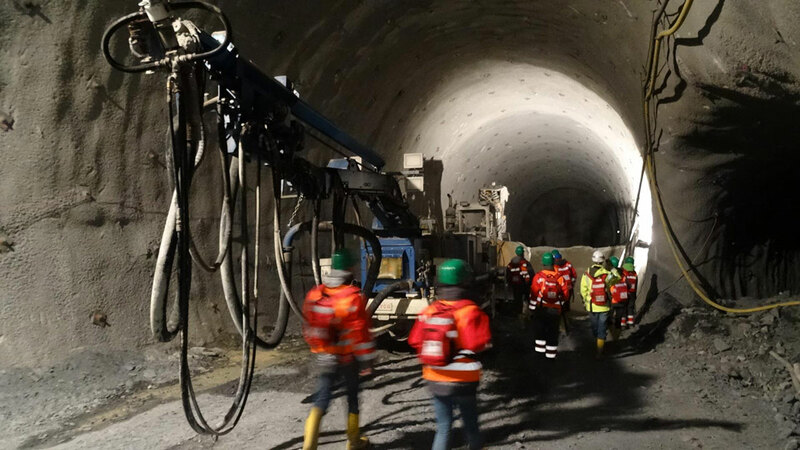 The Semmering Base Tunnel is a 27.3-kilometer-long railway tunnel under construction since 2012, which traverses the northern Alpine chain between Gloggnitz in Lower Austria and Mürzzuschlag in Styria. 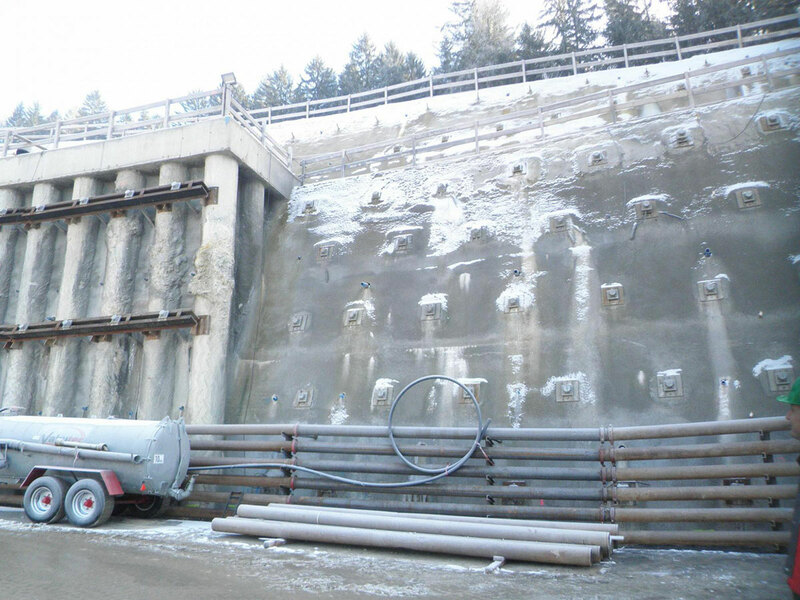 It is intended to reduce the travel time between Gloggnitz and Mürzzuschlag for express trains by about 30 minutes from the current 45 to about 15 minutes. 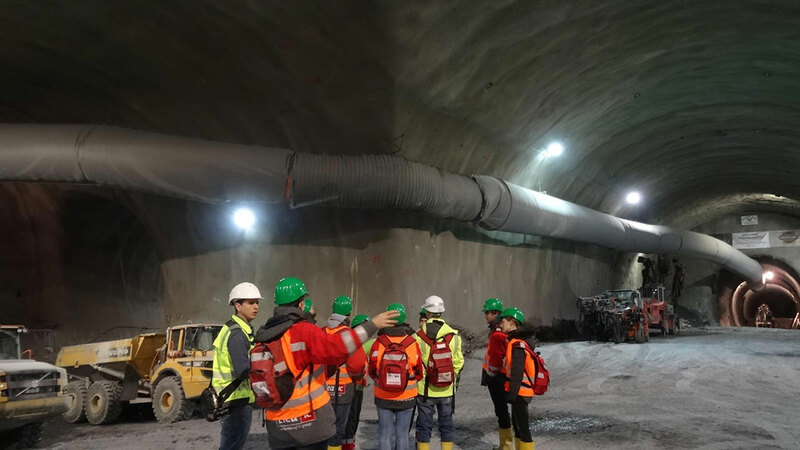 The two tubes run at a centre distance of 40 to 70 m and are interconnected by several cross passages. 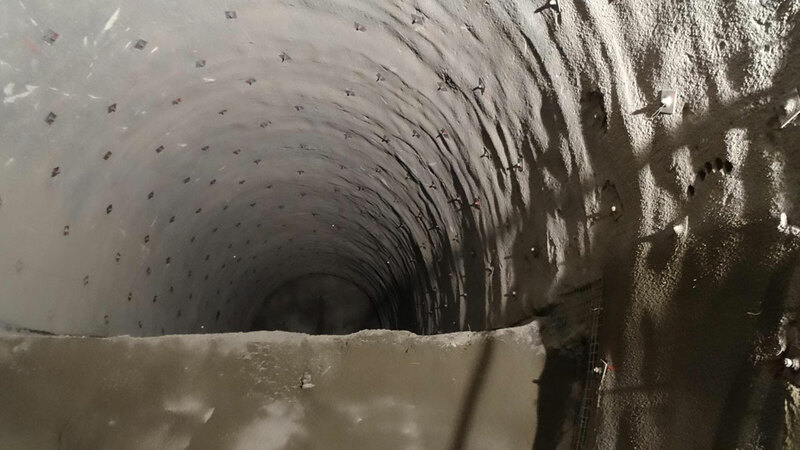 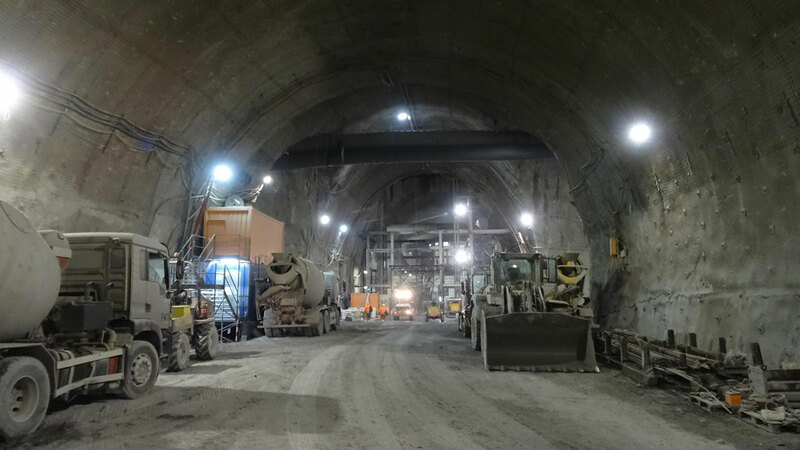 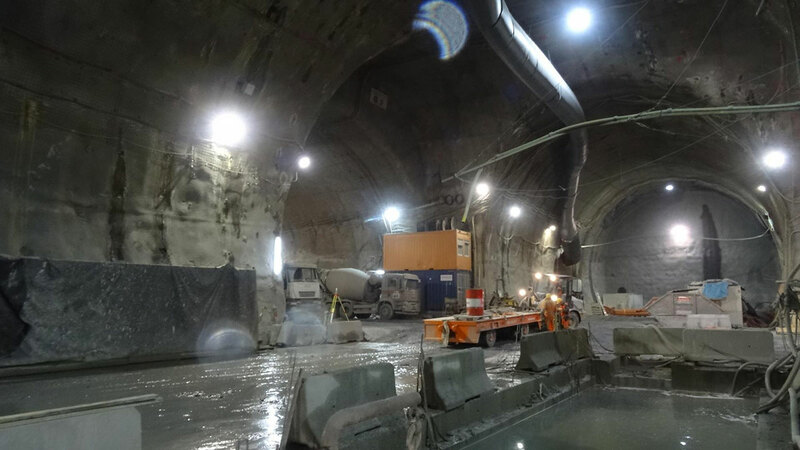 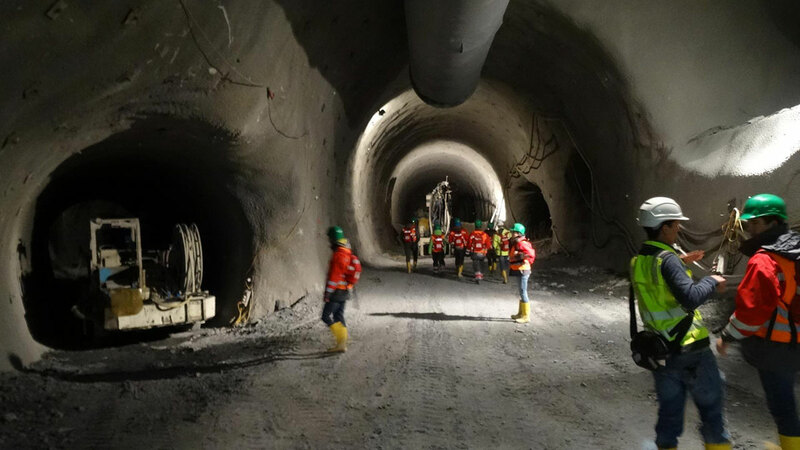 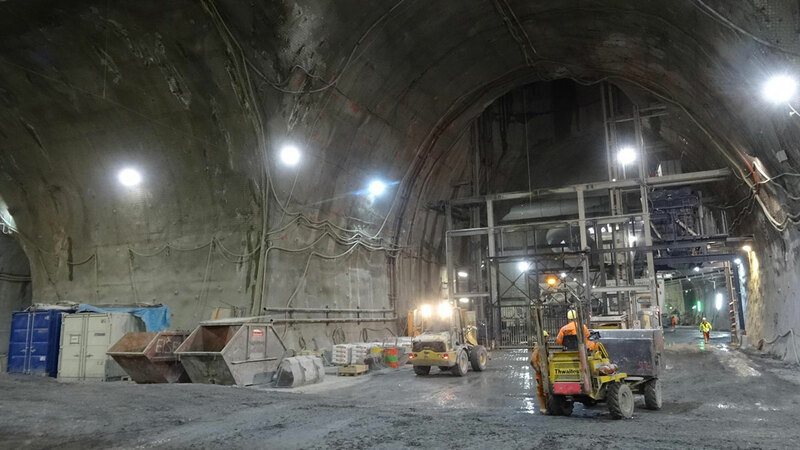 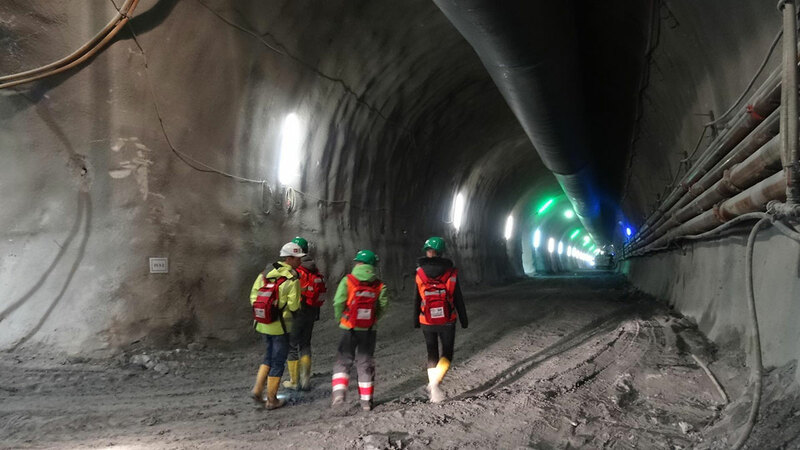 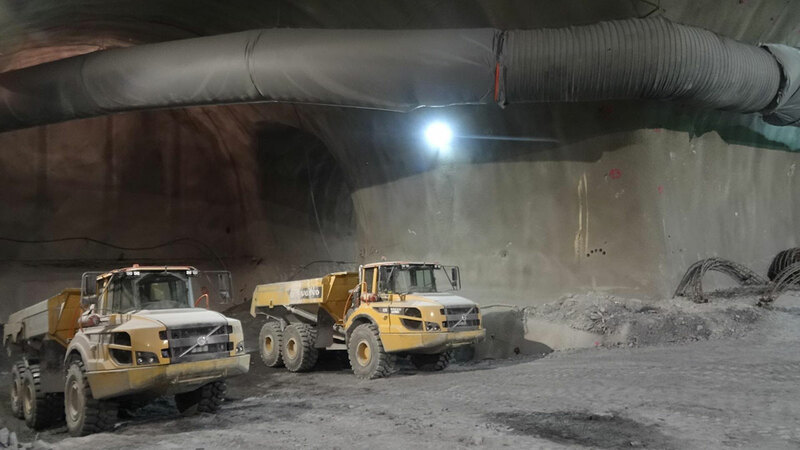 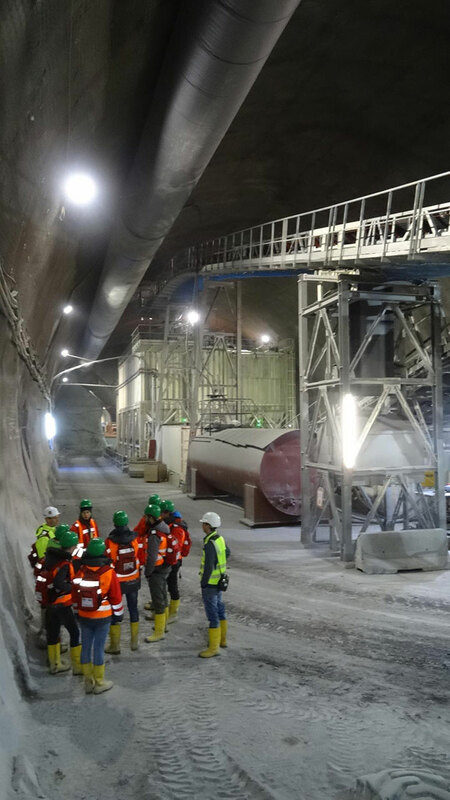 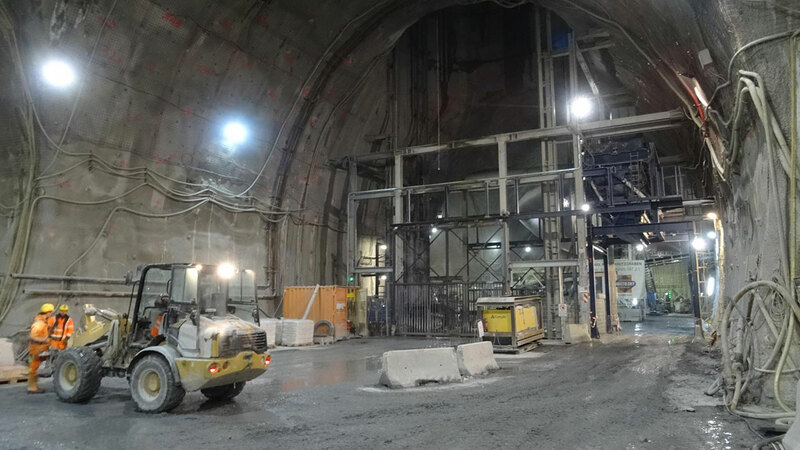 The tunnel is constructed in the mountain area with extremely difficult geological conditions with high overburden. 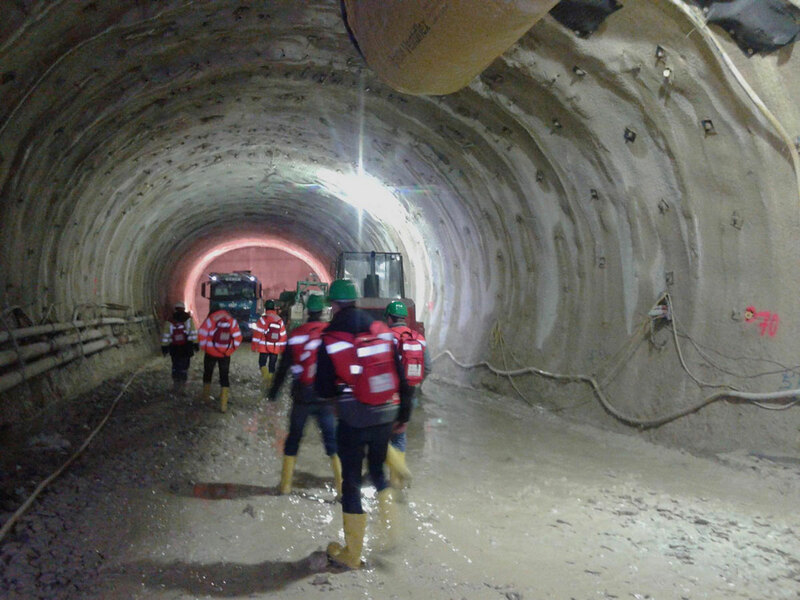 Among several other tasks iC also performed FE calculations for the Göstritz portal, some cavern systems and several cross passages.